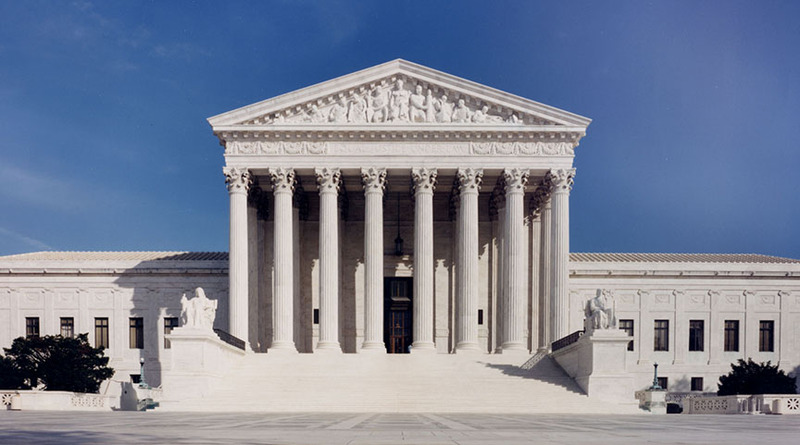 The Ninth Circuit based its eligibility for the Rodriguez bond on a 2004 Supreme Court case, in which the Supreme Court said that if a statute could be read to have more than one meaning, the rule of “constitutional avoidance” applies. The Ninth Circuit used the rule of constitutional avoidance to mean that people in immigration detention who fell under specific statutes, such as being an arriving alien coming to the border and asking the border patrol for asylum because they have a fear of returning to their home country, should be granted a bond hearing every six months. In its decision last week, the Supreme Court held that the statute affecting arriving aliens who have a fear of going back home is very clear and not open to two different meanings. It clearly states that arriving aliens need to be detained for their entire case, and they are not eligible for a Rodriguez bond hearing every six months.